Daniela joined the Tribune because of her love for writing and creativity. She enjoys journalism and being able to voice her opinion. 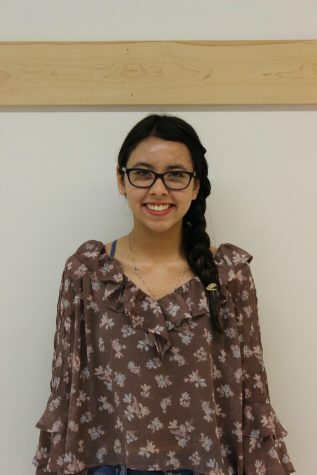 She is currently serving her first year as a journalist for the Wildcat Tribune. Outside of writing, she enjoys playing the cello and volunteering. Daniela started the Gale Ranch Middle School newspaper (the Gryphon Post) in her 8th grade year with her best friend. She appreciates classical music and is a former member of the San Ramon Youth Symphony.